Laser Optics Catalog – Coming soon. We are accepting reservations. 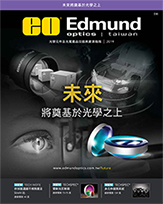 New for 2019, this 164-page catalog is a technical resource for laser optics solutions. 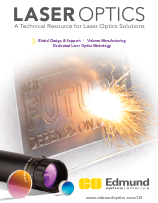 Containing over 50 pages of tutorials, a wide range of precision products, plus equations and terminology, this valuable resource was designed to help you understand the complexities of laser optics. Order it while supplies last.